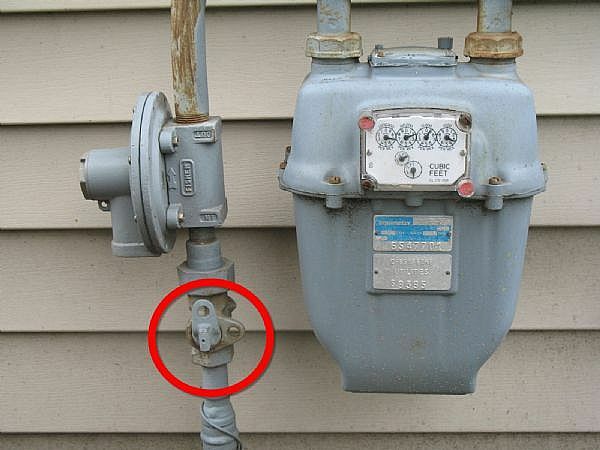 This entry was posted in Uncategorized and tagged Gas leak, gas meter, Gas Shutoff. Bookmark the permalink. ← Are you living in a death trap?